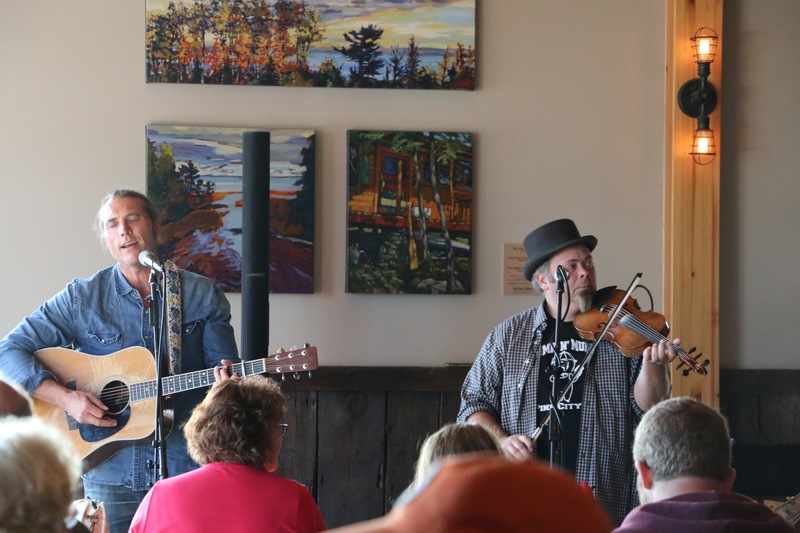 Listen to live holiday music performed by Roxann Berglud while shopping in the Voyageur Brewing Company taproom. 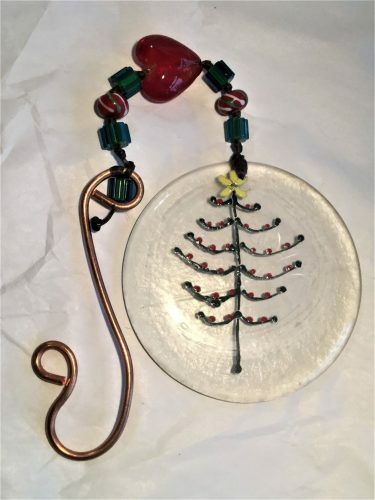 Wednesday, December 19th features the work of locals Kari Carter and Terry Lord Lewis. 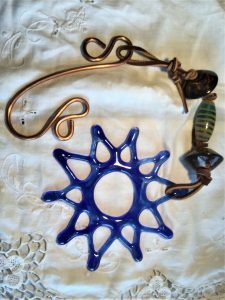 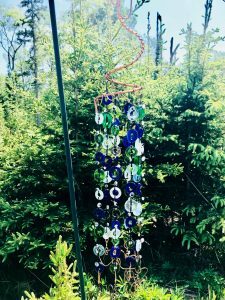 Kari is a potter with fabulous pieces to share and Terry Lord Lewis upcycles glass and makes beautiful jewelry and ornaments.